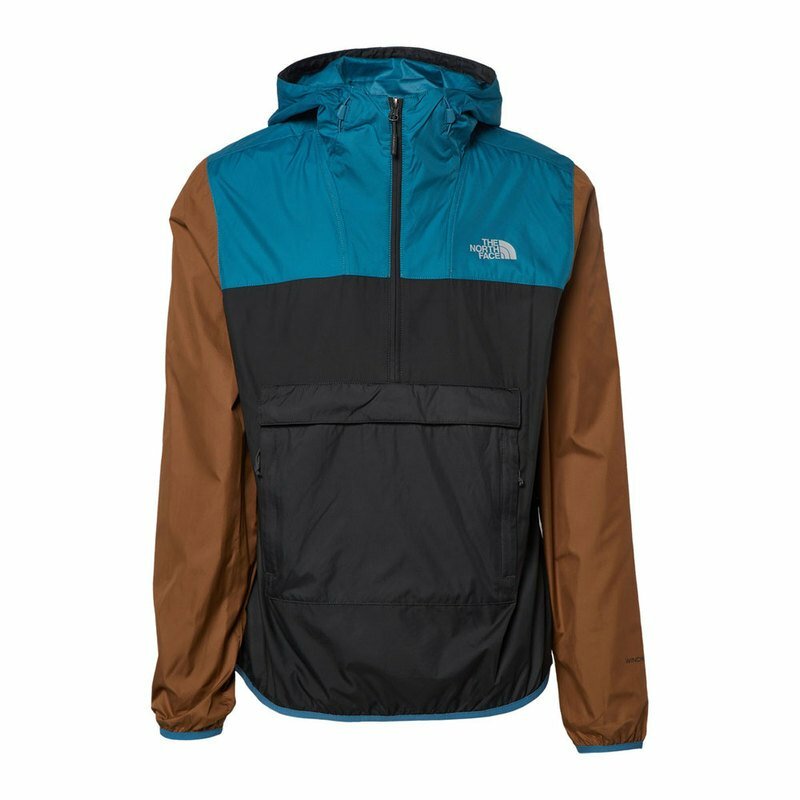 Kick wind and rain to the curb with a sweet, versatile Fanorak pullover from The North Face. This anorak-style jacket folds into its own fanny pack, and includes a three-piece, adjustable hood with drawcord. The TNF logo is featured on the exterior of the fanny back, as well as screen printed onto the left chest and back right shoulder. Add in the WindWall and Durable Water-repellent (DWR) Finish, and you're ready to tackle any weather in style.